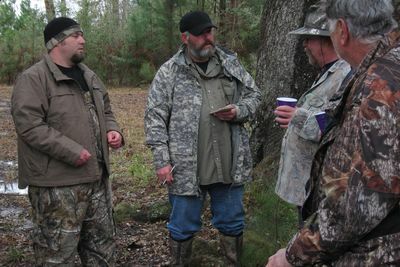 SWAMP MONSTERS follows the B.E.A.S.T. 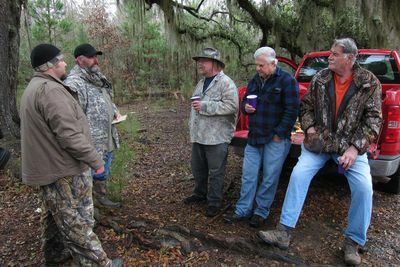 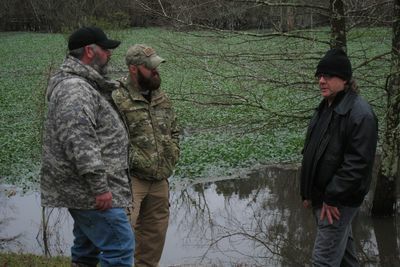 (the Bayou Enforcement Agency on Supernatural Threats) crew as they dedicate themselves to tracking down, proving the existence, and eliminating the threat posed by strange creatures.. 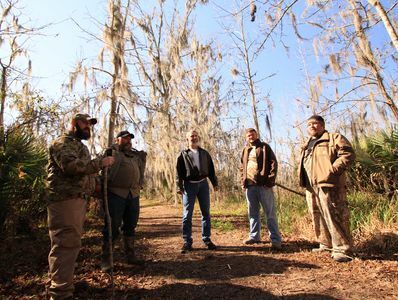 In the first episode, deep in the heart of the swamplands of Louisiana, Elliot Guidry and his team at B.E.A.S.T are in hot pursuit of the legendary - and deadly - Rougarou. 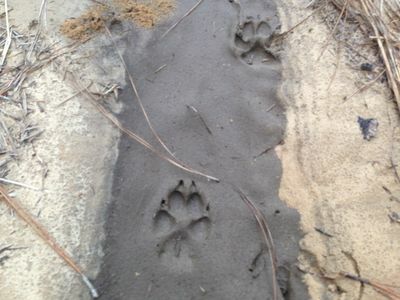 Part man, part wolf, the Rougarou came to the Louisiana marshes in the 1700s on a French ship and never left. 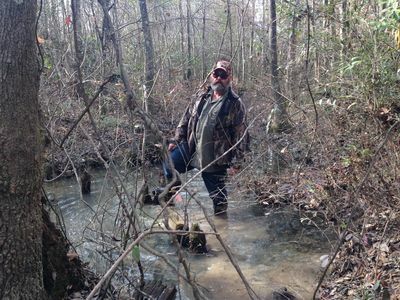 This Cajun wolfman is over 7 feet tall, smells like a wet dog, and if you stare into its eyes, you can become a Rougarou. 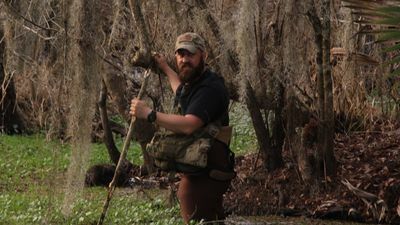 Elliot and the boys of the Bayou risk life and limb as they go to battle with this killer beast.